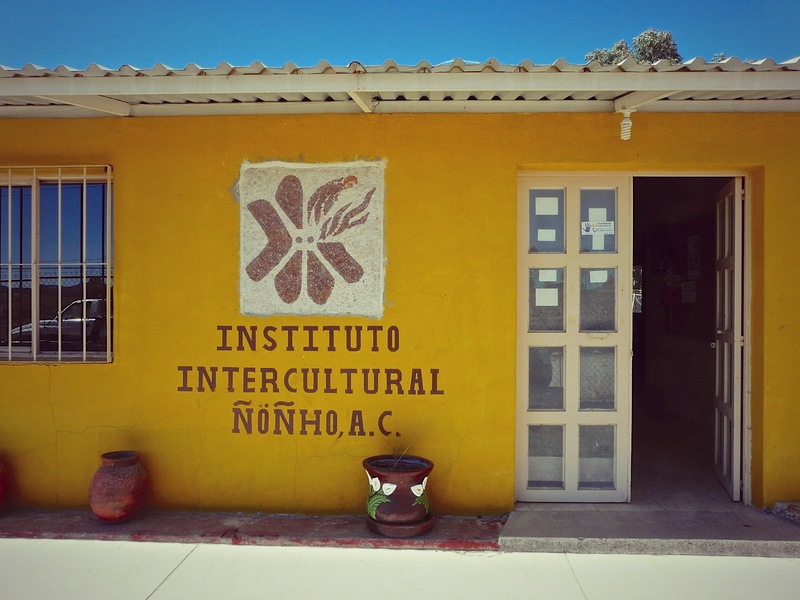 This year, the Instituto Intercultural Ñöñho (IIÑ), the first indigenous university in the state of Querétaro in Mexico, celebrates its 10th anniversary. Therefore, we think the beginning of the new year is an excellent opportunity to share the events of the last ten years. Furthermore, share the past five years of cooperation with the Lemonaid & Charitea Foundation. The Foundation and the Instituto started to work together in 2014. Since then, we have reported about the projects in and around the IIÑ on several occasions. A lot has happened since then and we developed a strong partnership over the years. Further down, you can find what exactly. Here’s what the organisation and projects are and what political and cultural backgrounds shape the work. 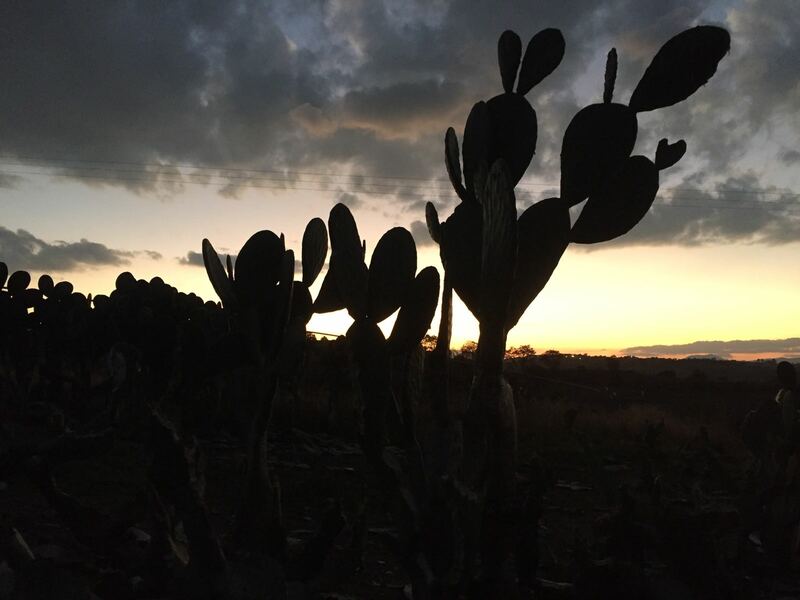 The people of state Querétaro, north of Mexico City, mainly depend on agriculture. In addition, a large representation of indigenous population can be found especially in the rural areas. Only about 60 percent of this rural population attended secondary school. Also, electricity and water connections are scarce in those regions.Here, the IIÑ has made it its mission to strengthen the community by showing future perspectives through the university degree they offer. 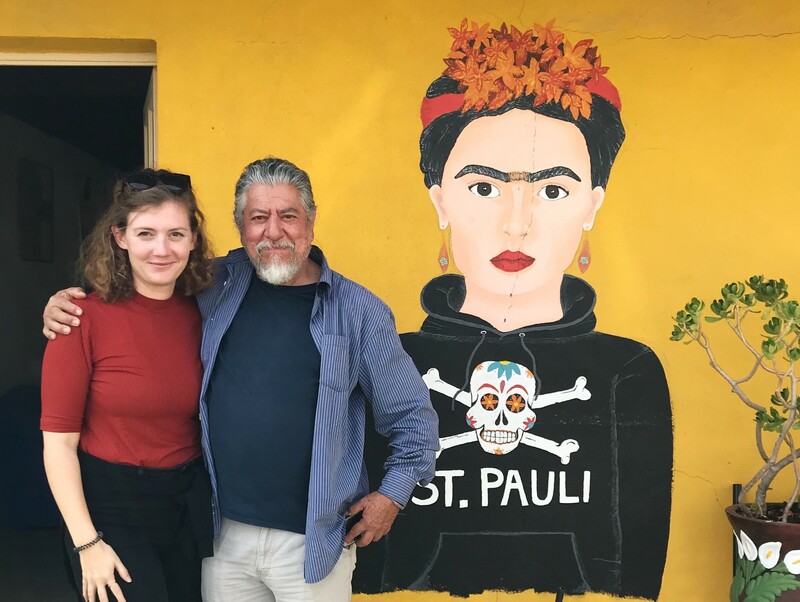 Their educational model not only provides students with tools that enable them to lead a solidary community and a dignified life; furthermore, they get to know and learn about their culture. The topics covered are environment, sustainable food and food supply, climate change and in particular: cultural identity. 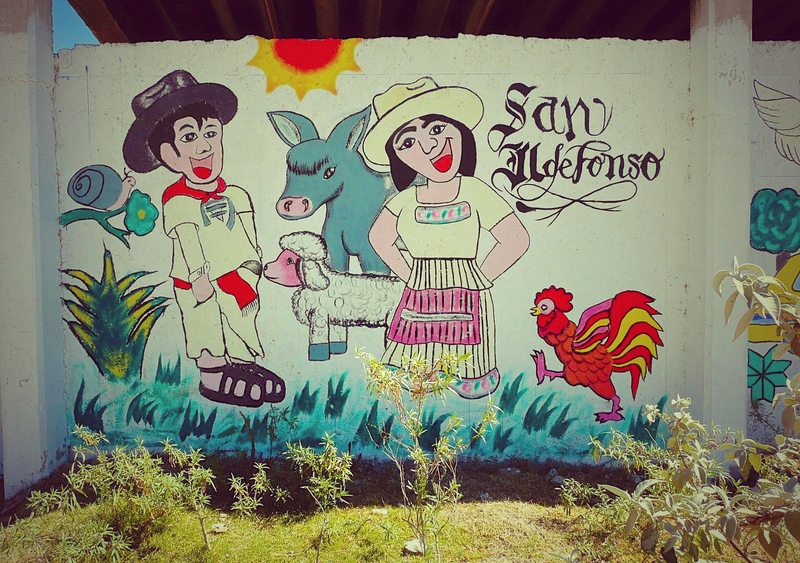 There are over 60 different indigenous languages and ethnic groups throughout Mexico. Thus, Mexico is a multi-ethnic state. However, the strong social and economic disparities are visible both in health and educational indicators. This results in the following problem: people no longer identify with their culture and thus contribute to its degradation. In order to improve this, change in people themselves must be facilitated. If, however, one is confronted with existential fears on a daily basis, it is difficult to make changes in less prioritised areas. The IIÑ wants to establish communities with a higher degree of autonomy. Autonomy in matters such as energy, education, ecology and economy. Last but not least, this list also includes culture. Because in culture lies wisdom and knowledge that is thousands of years old. In their view, the combination of cultural experience and new technologies creates alternatives for a more sustainable and fairer world. Precisely, socio-economic approaches strengthen the community substantially. THE INSTITUTE WAS INAUGURATED ON OCTOBRE 12, 2009. QUITE FITTING FOR THE DAY OF INTERCULTURALITY. In Septembre, 9 young women and 3 men begin their studies in solidary economy. 5 students begin their studies at the Instituto. 1 man and 4 women start with their studies, this year. 4 women and 5 men form the third generation of students in 2011. In the picture you can see the first student of the institute, who is now even a professor! On her left hand side, the director of the Institute, Mario. On her right hand side Alberto, treasurer of the governance board. ¡Felicidades! The institute has mastered the first hurdle: 13 graduates from the first and second generation have successfully completed the degree. Including 2 men and 7 women. Lemonaid & ChariTea Foundation begins. At the same time 3 students start their studies. i.e. 20 students and thus more than ever before! 6 men and 7 women start courses in 2015. 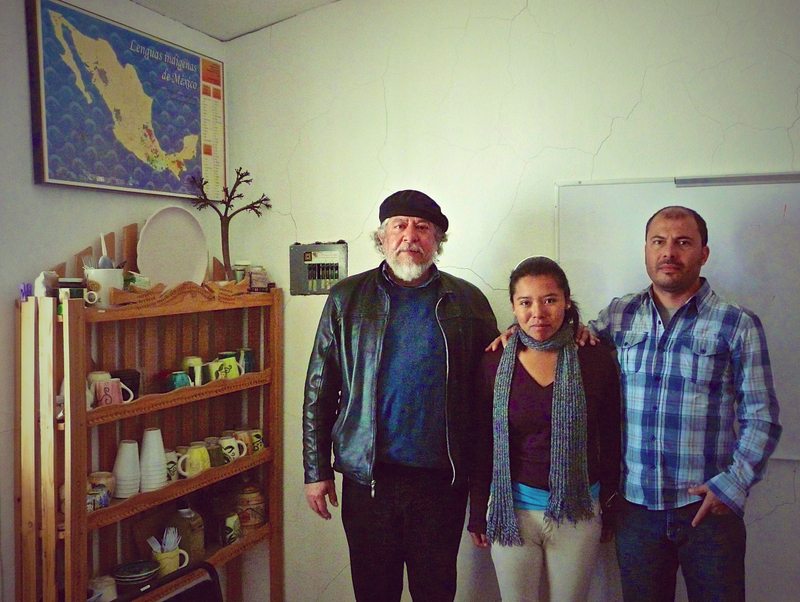 Lemonaid employee Sophia Denz went to visit the Instituto during her trip through America. In the same year the profile class ‘Stellingen goes México’ at ‘Stadtteilschule Stellingen‘ is founded. 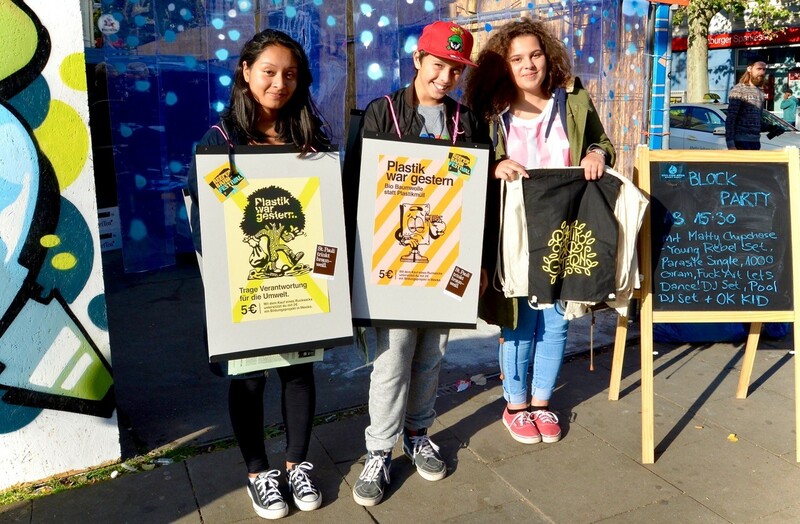 They start the project: ‘Plastik war gestern‘. ; the jute bags created in this project are sold and the proceeds are handed to the Instituto through the Lemonaid & ChariTea Foundation. 7 years of Instituto, the 7th generation and 6 new students! And the Lemonaid & Charitea e.V. 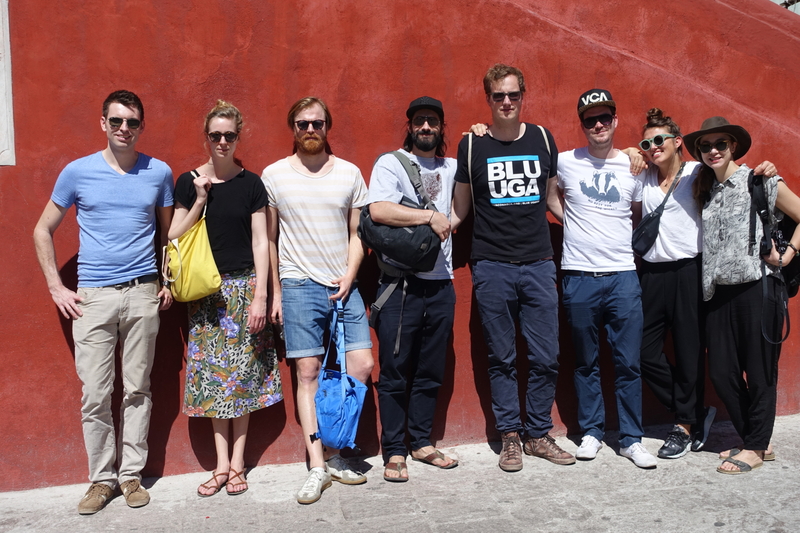 is going on a project trip – with 7 other Lemonaiders we travel to Mexico and visit our projects. Additionally, we are accompanied by a filmer. Another 6 students start their studies in Septembre 2018, and 8 students graduate. Still partners: 2018 marks the start of a new 3-year funding period. 10 years Instituto Intercultural Ñöñho. By the end of this year, the seventh generation will have graduated. Since the beginning of the new funding period early in 2018, the Instituto has focused on two major issues. The expansion of their farm and the practice-oriented change of the study programme. The farm, which has existed since the beginning of the Instituto, is the first major project to tackle. In the future, the Instituto wants to cover at least 50% of its expenses on its own. Through the farm, they generate additional financial resources. Simultaneously, they contribute to food sovereignty. Not to mention an environmentally, as well as climate-friendly, agriculture through organic farming. Students complete the course of studies in solidarity-based economics in two and a half years or ten quarters. The first two years are the same. Afterwards, each student chooses a specialisation for the final half year. The degree attained by the students is comparable to a completed vocational training in Germany. It also entitles the student to further, higher education. 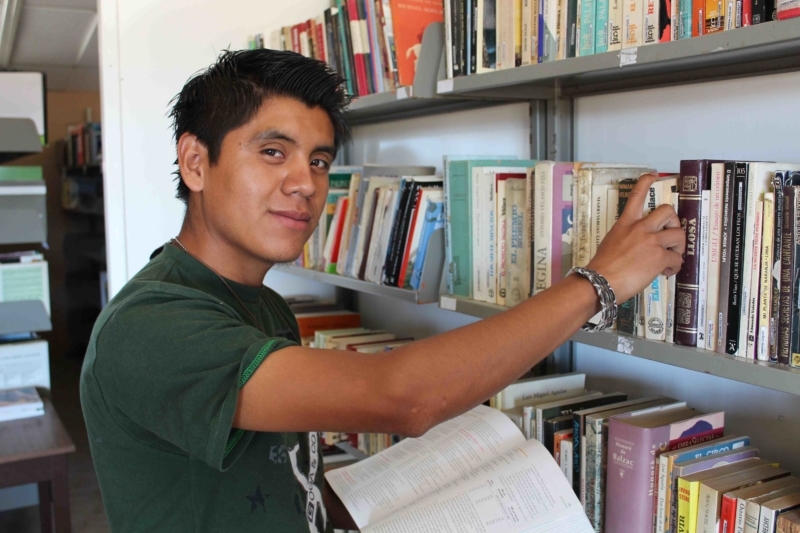 At the IIÑ, for example, students are encouraged to pursue further studies after graduation. Or they complete an additional education in which they aquire e.g. teaching skills. 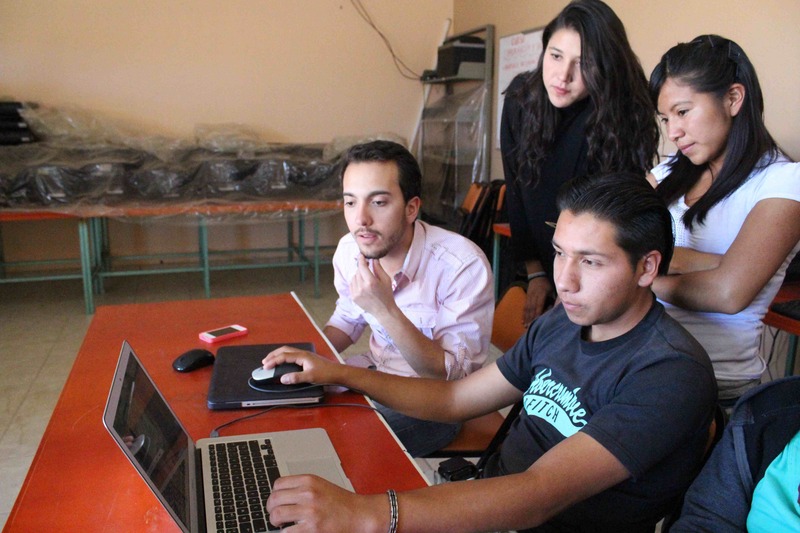 Those enable students to teach at the Instituto after graduation. In the future, a support programme will ensure that the study programme will be more practice-oriented on the one hand. On the other hand, students will be able to work on their project or business idea. This, they will do together with their teachers while still studying. orientation towards the common good, i.e. that the work contributes to improving the living conditions of the community. In its approach, the IIÑ does not only combine topics around social entrepreneurship and income-generating activities in agriculture. It fights for the preservation and revival of culture and knowledge. It is centuries old but still so relevant today, and plays an exemplary role in former mentioned revival. With its activities it strengthens the rural regions and gives young people a perspective in their local area. Already today, we wish the Instituto all the best for at least another ten years.